Hello everyone!! 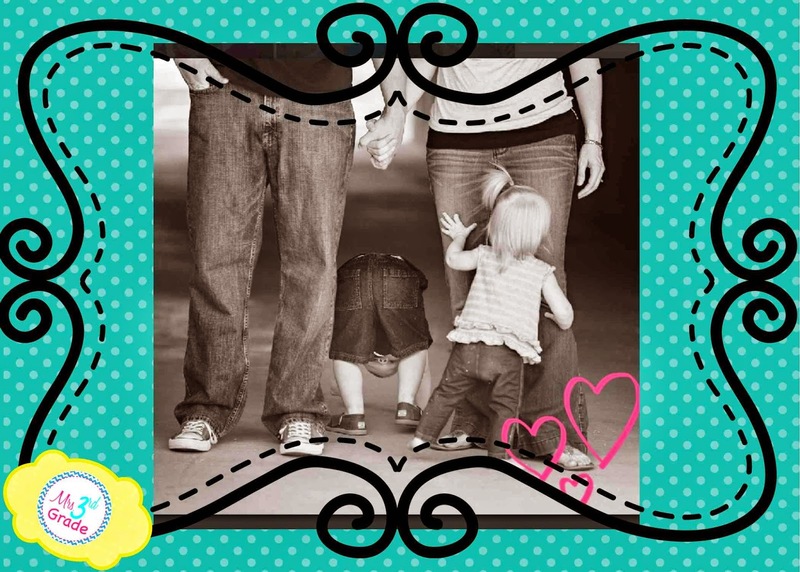 I am so lucky to be telling you a little about myself on Amanda's blog!! 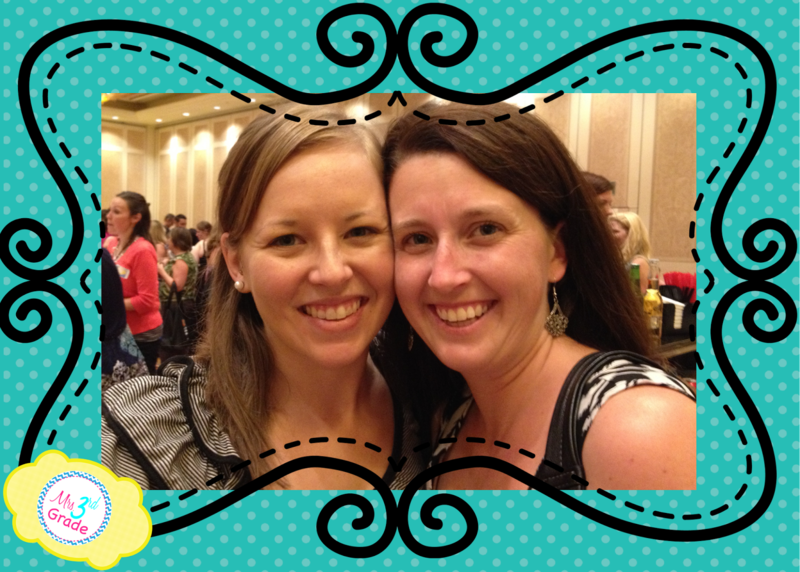 I have been following Amanda for a long time, and am so honored to be featured on her blog today!! 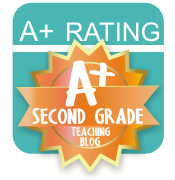 My name is Cassandra, and I blog over at Mrs 3rd Grade! I started my blogging journey a year ago this fall, and have been diving into it more and more every day! 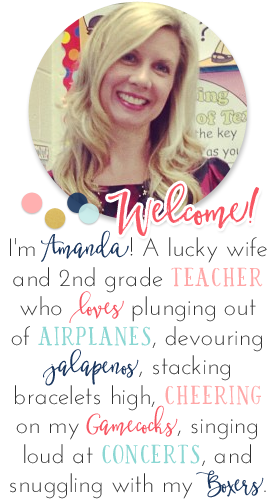 I am a third grade teacher in Arizona and I am starting my eighth year teaching, and my seventh year in third grade! I have never had the same class of students, so I am crazy enough to say that I have never taught the same way. Of course you would hope this is what people would say, but I can say that I have been changing and adapting my materials every year! I try to find what fits best for my students, and for what makes my life easiest!! My first class of third graders graduated 8th grade this year! I think the most important style I have in my teaching is connecting with my students. This group of eighth grade girls would still come down the hall to find me and tell me about what was going on in their life. I have a special connection with these girls, and I try every day to make that connection with the kids in my class. I love that I have the opportunity to share my faith with my kids too! It makes us even closer! In the last three years I have really been trying to find ways to make my teaching life easier, or with less busy work! My son was born August 2011, and then my baby girl was born April 2013!! Needless to say we have been BUSY!! If you popped into my classroom you would see my students all over the place! I hate having my students sit in their desk to work. I have found that they do so much better when they are given the freedom and choice of where they sit, and who they sit by. Of course I still have assigned seats, but I am starting to let go a little more! When you come into my room you might see my class doing a brain break thanks to Go Noodle!! We love Go Noodle, and I am so glad that I found it last year!! If you haven't found it yet, you need to check it out!! 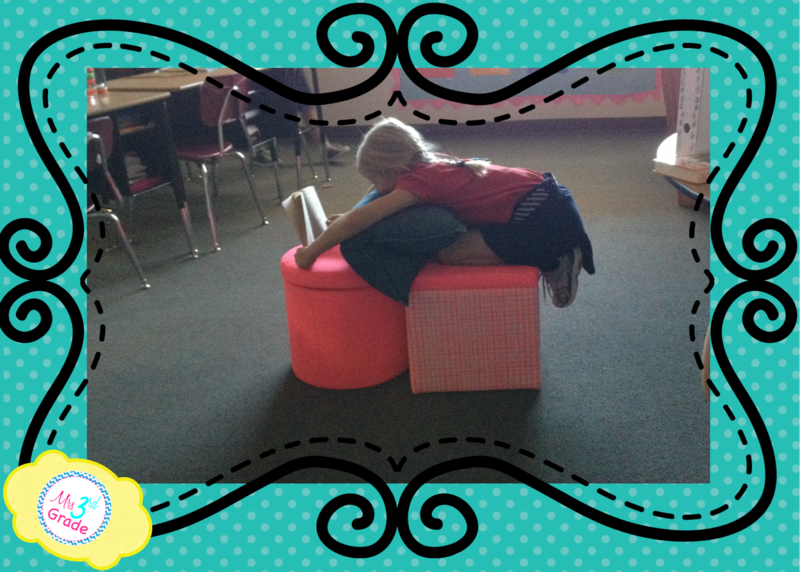 I don't think that I could live without Go Noodle in my classroom, or hands on math activities! 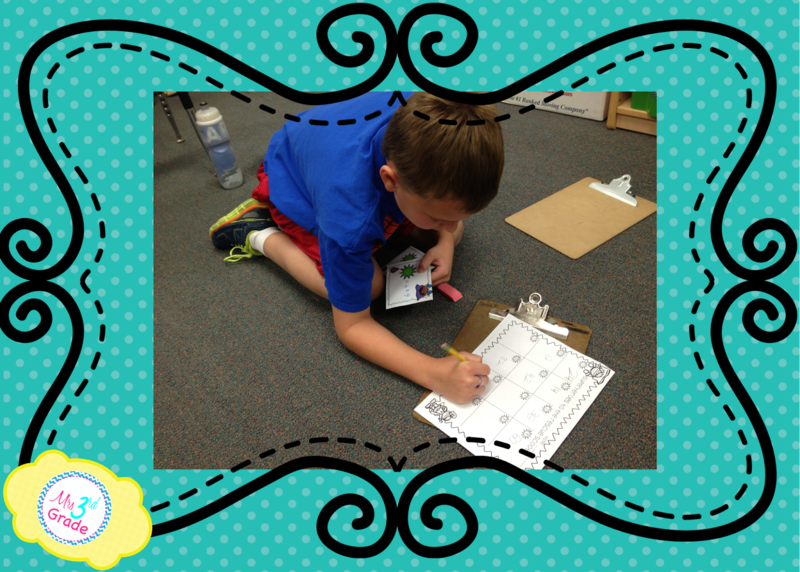 My kids loving exploring and practicing without doing drill and kill worksheets! We have TONS of Marcy Cook Tiles, and we have tons and tons of scoot or task cards to use! When I have one of those days I like to call my bestie who now lives in Vegas so we can chat! When she lived here in Arizona with me we would go get Golden Spoon after work when we had one of those days! Thank you so much for sticking with me this long, and I can't wait to "meet" each one of you!! 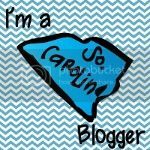 I love blog comments, and my goal this year is to learn more about what my followers want or are looking for so I can try and meet their needs! 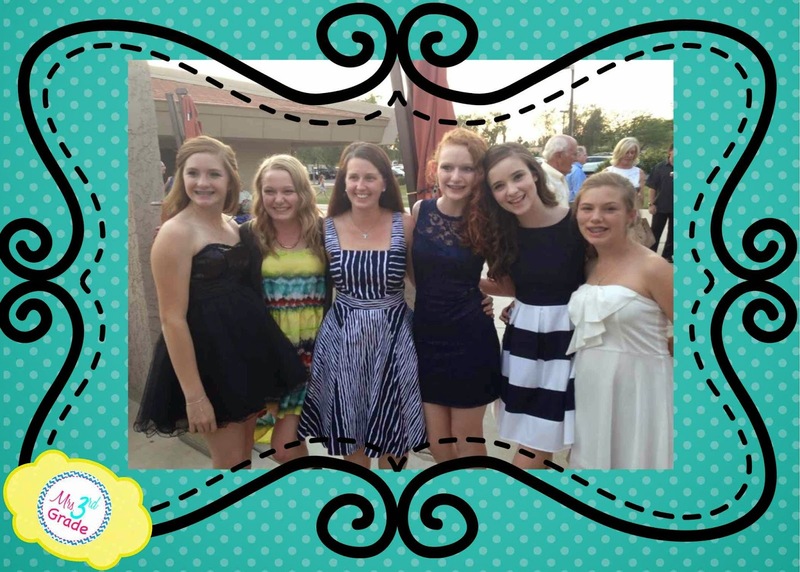 My goal is to do more original posts too, and not just linky parties!! Thank you again Amanda!! You are AMAZING!! Thank you so much for featuring me on your blog Amanda!! You are amazing! !